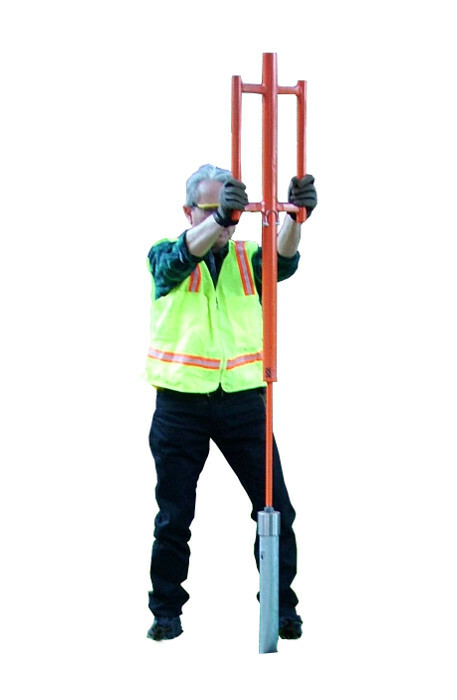 The manual post driver is used to install Earthflex Delineators into the soil. 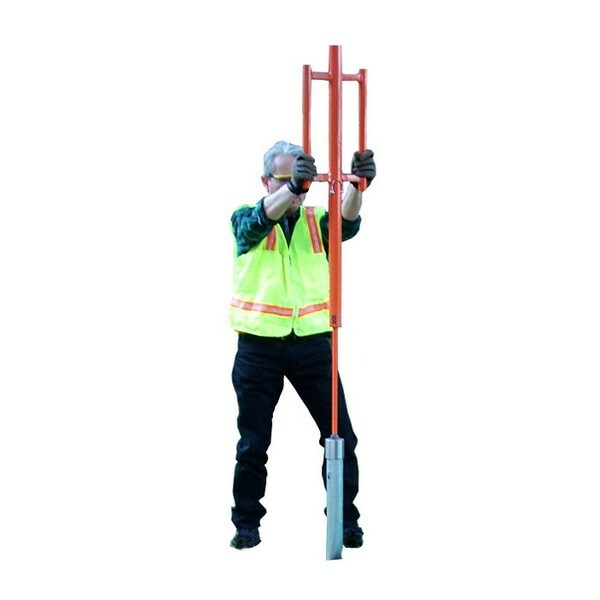 Note: This post driver only works for standard earthflex anchors (Galvanized Steel Soil Anchor w/ Closed End) it doesn't work with the PSST Steel Soil Anchor. If you need a post driver for the PSST anchors please contact us for a price.